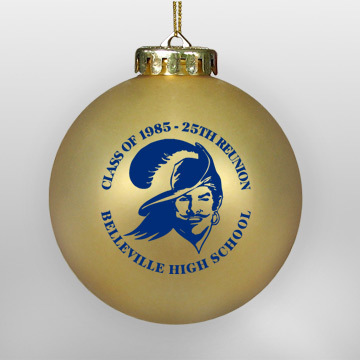 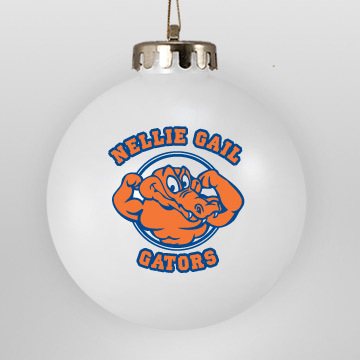 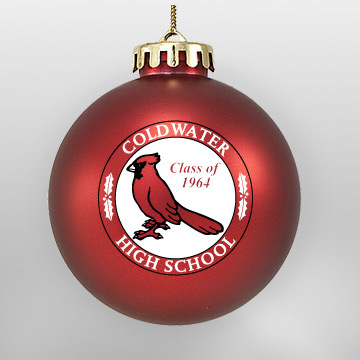 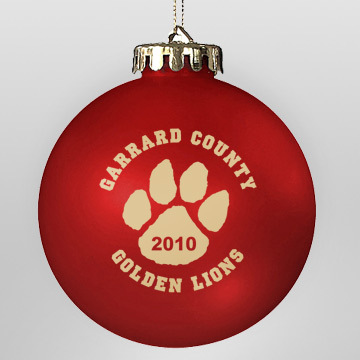 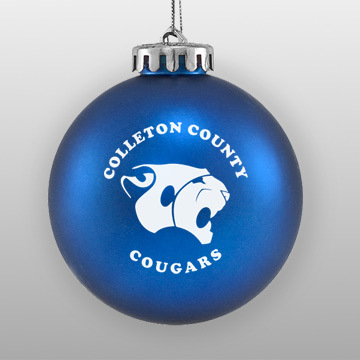 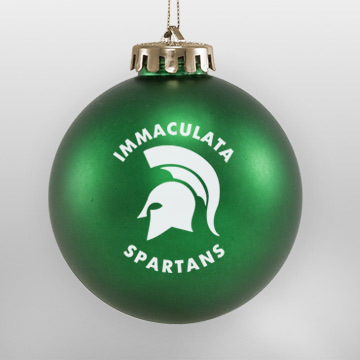 Custom acrylic (shatterproof) ornaments have long been a popular choice for schools & universities looking for fundraising ideas. 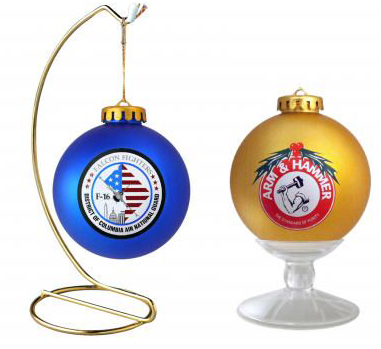 Acrylic is our most affordable option, and the shatterproof quality eases the stress of handling them. 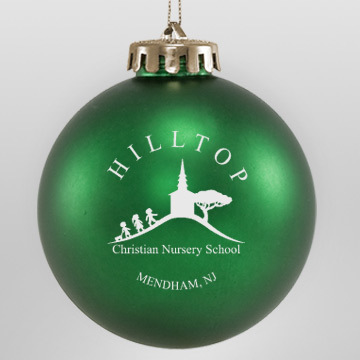 We have many different imprint options available, so we can provide you with multiple mockups to fit your vision & your budget. 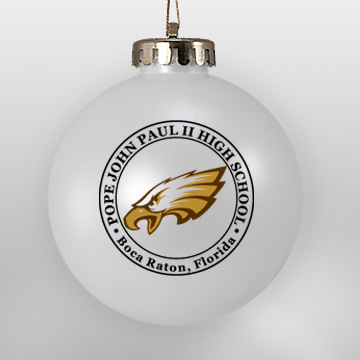 Go ahead and fill out our Mockup Request Form so we can get started on your Free Mockup today! 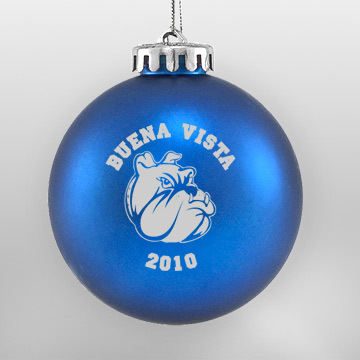 We have extensive experience working with schools, universities, and fundraising groups in designing the ideal ornament for their event. 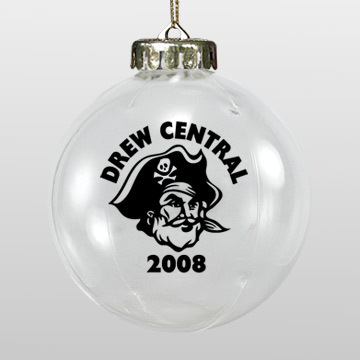 Send us any artwork you have, and we can work with it in designing your digital mockup.